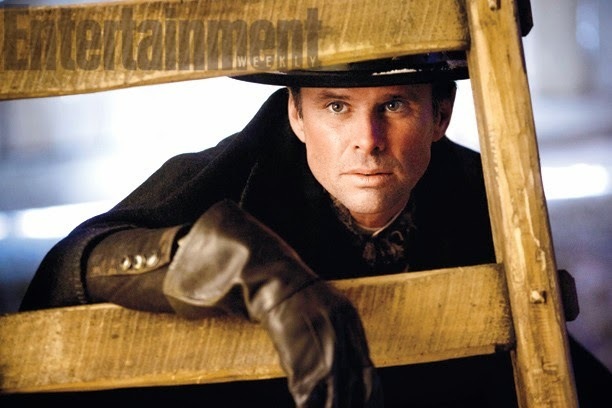 The new issue of Entertainment Weekly features this Christmas' The Hateful Eight on it's cover as we showed you yesterday. 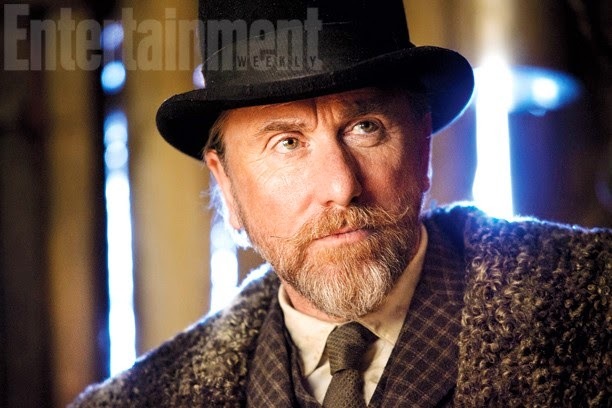 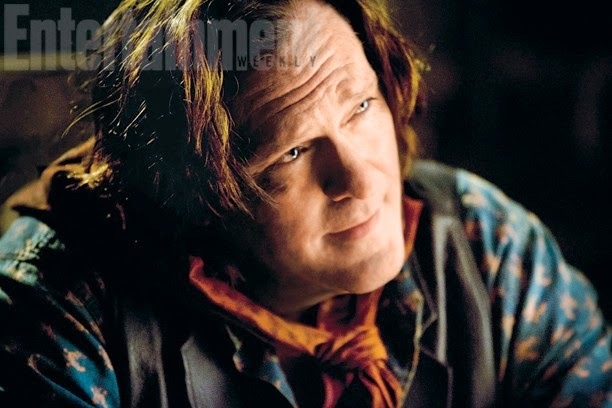 Today we have eight portrait photos of characters from director Quentin Tarantino's new film. 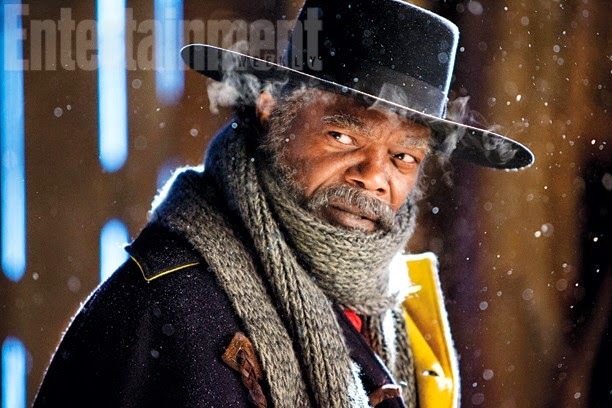 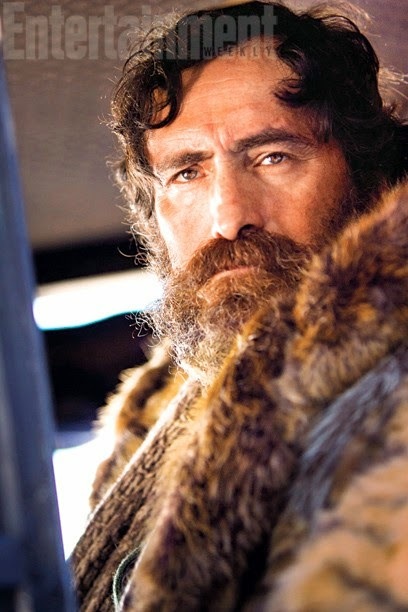 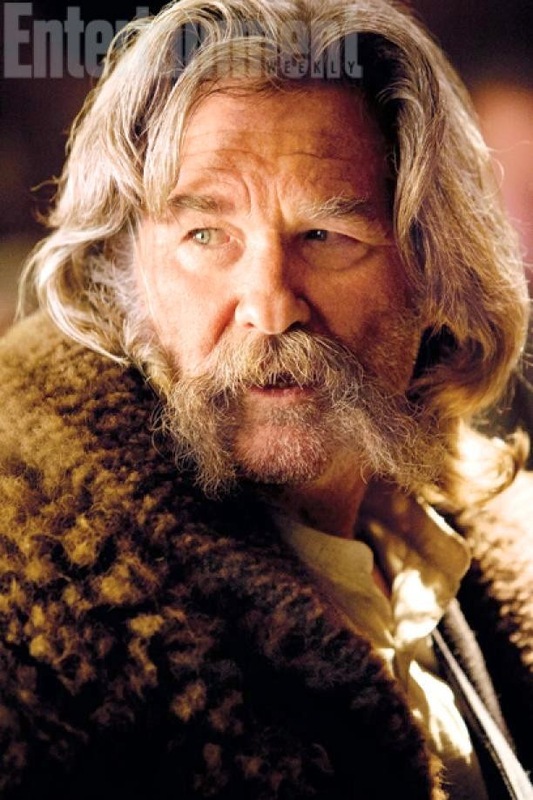 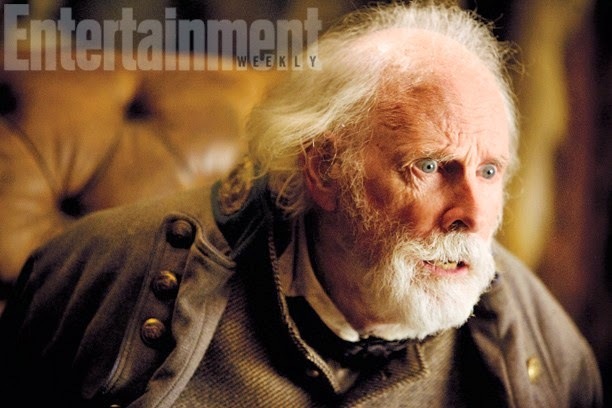 The Hateful Eight arrives in theaters this December.